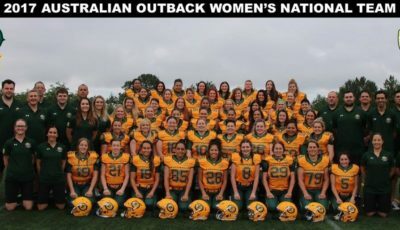 Yesterday saw over 90 hopefuls report to Queensland for the first women’s national team training camp for the side that will compete at the 2017 IFAF Women’s World Championships. 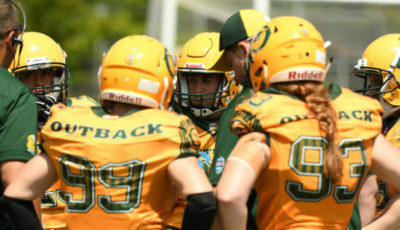 Gridiron Australia announced back in October that John Konecki and Anthony Stone had been appointed as coaching consultants for the Womens’s National Team to run the camp, both were involved with the establishment of the US womens team in 2010. 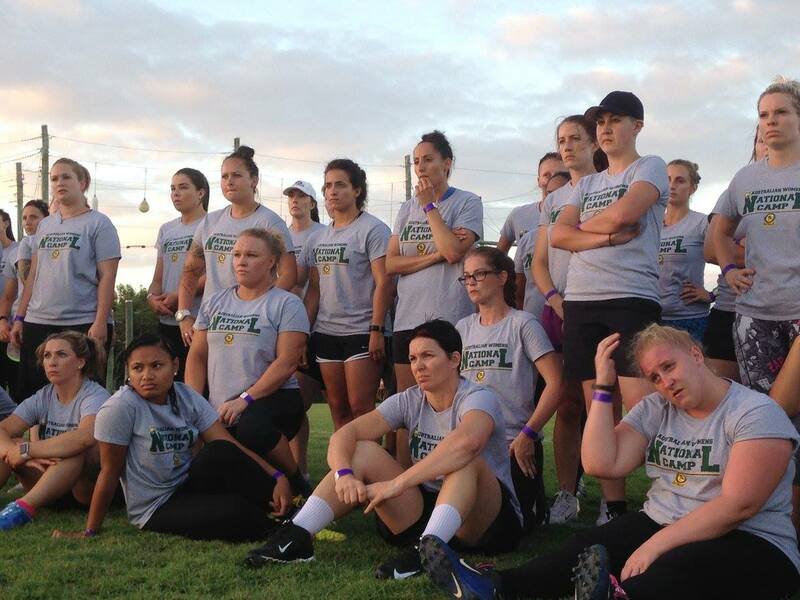 Jen Welter who coached inside linebackers for the Arizona Cardinals during their training camp and the 2015 preseason will also be in attendance during the camp assisting the other coaches. The camp will run through to Sunday and will consist of 2 a day practices and will finish up with a scrimmage on the Sunday morning. The camp will also consist of film sessions, play installation and recovery to get the most out of every practice. 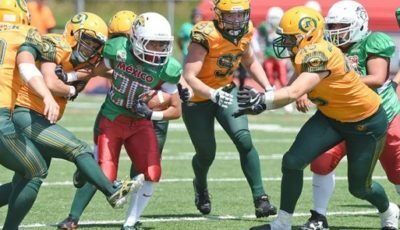 IFAF have not announced where the 2017 world championships will be but it will probably be in Europe as the past two championships were in Sweden (2010) and Finland (2013). 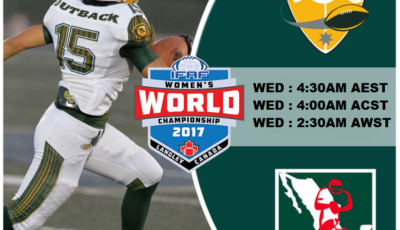 Of course IFAF has all sorts of issues right now so an announcement may take a while to come out. Good Luck to all taking part in the camp and to those who will go into represent Australia.